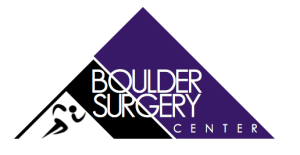 Boulder Surgery Center is Now Open at Our New Location! Happy Labor Day from Boulder Surgery Center! Boulder Surgery Center is Hiring! Congratulations Jean Day on Making Becker’s 154 ASC Administrators to Know!